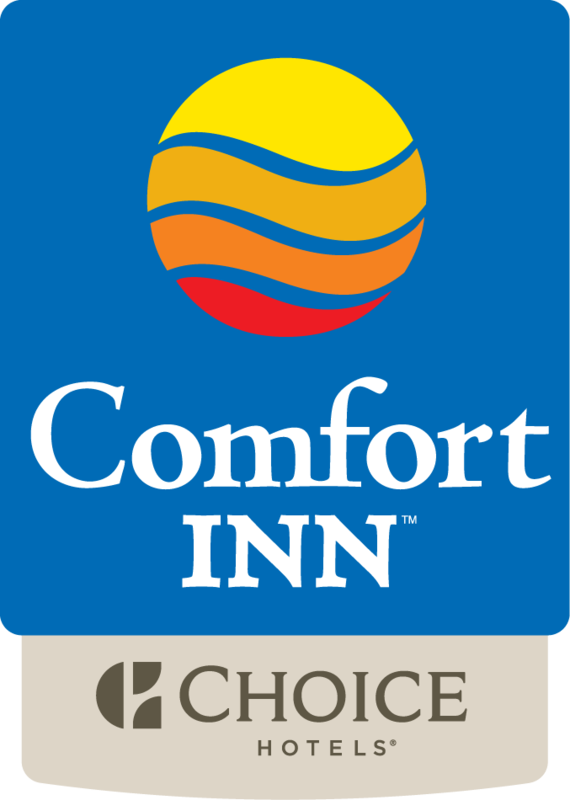 You’ll ­find everything you need to create your perfect stay at the newly renovated Comfort Inn Kenora hotel. Our 100% smoke-free location features a business centre, drive-up rooms with patio door access, free parking and free HOT breakfast served in our spacious new breakfast room. Not a Choice Privileges® Member? To enroll, simply visit the front desk or go to www.choiceprivileges.com and start earning points today!